Is The FDA Trying To Eliminate The Vaping Industry? Just when something arrives on the market to help people quit smoking and give others a pleasurable “hobby” that doesn’t cause addiction or weight gain, in comes the FDA! The FDA protects us from a lot of things, but they also can take away things that actually have benefits. One of those things is vaping. When legislation will make it almost impossible for small vape businesses to afford the new regulations making them close their doors, this is overreach in its purest form. We understand the safety issues for batteries and ingredients in e-juices, but creating rules and regulations that make it impossible for small businesses to stay afloat is wrong. The good news is that after the recent elections, Congress passed a continuing Resolution that delays the budget process, and temporarily puts the provision on hold. Three cheers for the new administration. Harmful regulations to small businesses and eliminating access to a product that has been proven to be far less harmful than smoking have been stopped for now. Vapers and small business owners must now contact Congress to encourage support to slow down any changes that will harm their small industry. Members of congress do not realize the harm that this bill will have on small business and on people trying to quit smoking tobacco. In the meantime, the industry is encouraged to re-evaluate their products to make sure it is indeed harmless. 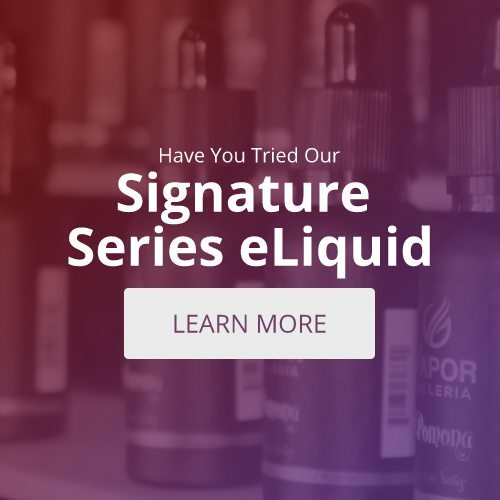 Ingredients in e-liquids should be modified as needed (if indeed there is even the smallest risk of harm), and the industry should continue to provide healthy evidence for vaping. Self regulation is encouraged. 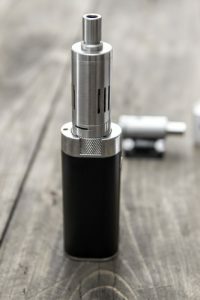 Recently, the Royal College of Physicians released a landmark study estimating that vaping is at least 95% less harmful than smoking. For more information on how you can start vaping, visit your local e-cigarette store.